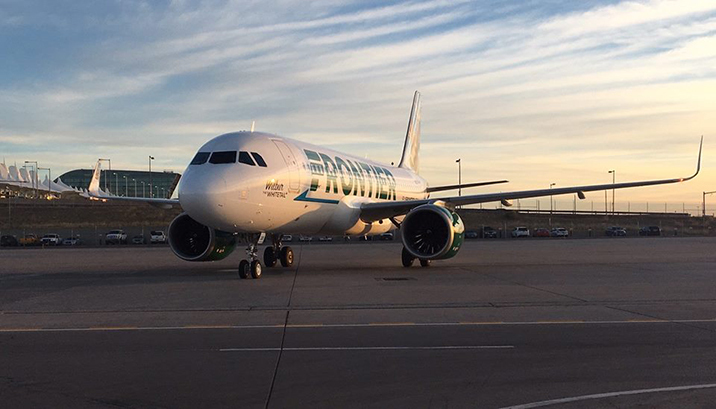 Frontier Airlines will offer nonstop flights between Denver and Northwest Arkansas Regional Airport (XNA) beginning this summer, officials announced. 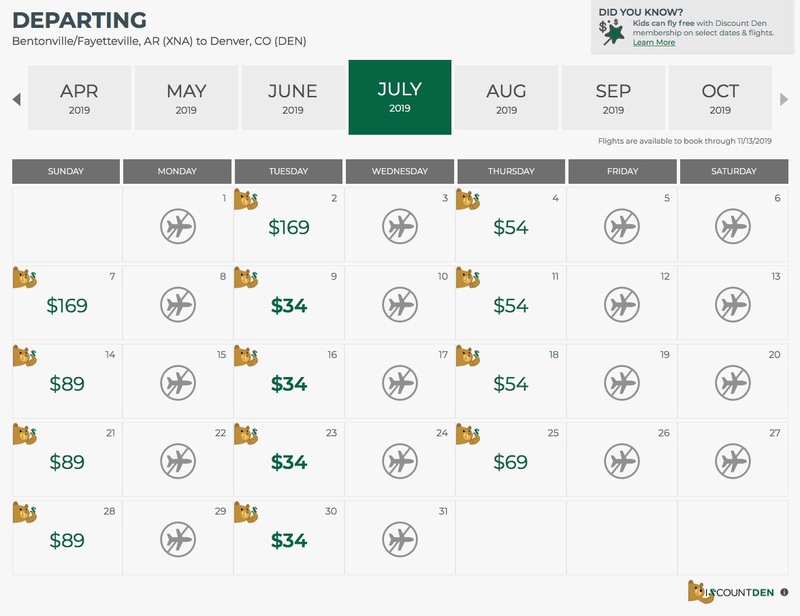 Frontier’s website currently shows one-way flights for as low as $34 on select dates beginning in July. The carrier also allows kids to fly for free through its Discount Den membership club. Kids ages 14 years and younger can fly for free with every adult Discount Den fare purchased. 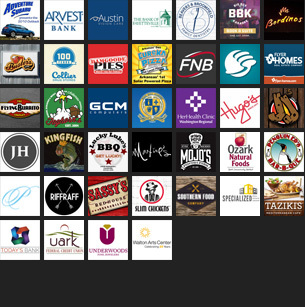 The club currently costs $59.99 per year, and includes a few other perks. The Northwest Arkansas Council and XNA officials have been working to lure a low-cost carrier to the area, according to a news release. “The Northwest Arkansas Council set a goal of attracting low-cost air service to XNA to create competition, and we’ll be working hard to ensure that people living here prioritize Frontier when making air travel decisions,” said Nelson Peacock, the council’s president and CEO. For flight information or to purchase tickets, visit www.flyfrontier.com.